A tender friend wrote to me: “I love my wife . . . but she also drives me crazy. She is involved in so many things. I wish she were more like me.” From his description of their situation, it was clear that she sometimes felt trapped by his need for her attention. She was often trying to get away from him. How can we love someone who is unavailable or unkind? How can I love someone who doesn’t even seem to care? We tell ourselves that we can’t love our partners when they are not loving us. We just can’t do it. They must change. Yet Susan Page observed: “Asking your partner to change is the most common relationship problem-solving technique in the world—and the least effective” (2006, p. 30). The common strategy is to identify our spouse’s irritating action. Then we often attribute it to a character flaw (“You are inconsiderate/selfish/etc.”). And we then harp on our partners endlessly about the problem. This works as well as punching a person in the nose to distract them from a scratch on the arm. 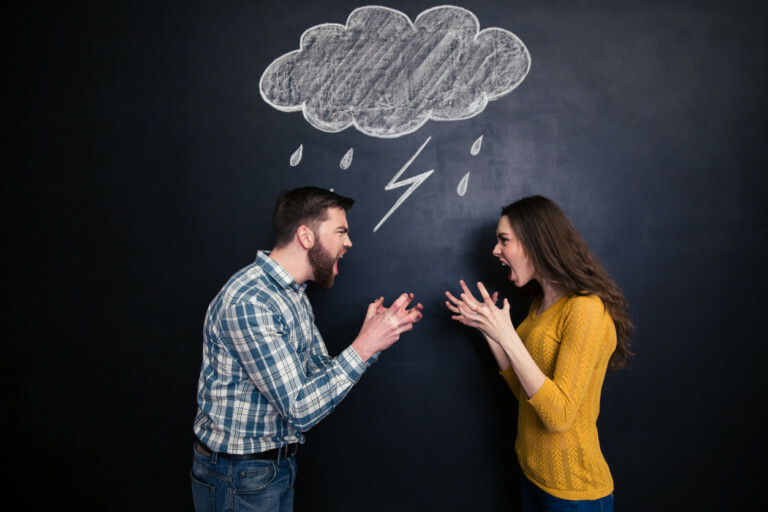 We assume that sharing clearly (and persistently) about a fault will help our spouses recognize them and change them. But we fail to recognize that criticism does not motivate change. It creates resentment and resistance. Every relationship has irritations. Every relationship. The thing that sets happy relationships apart from unhappy ones is what they do with that irritation. We can all be guided by bitter stomach acid of resentment or the angels of our better nature. We can choose not to react when they do thoughtless things. We can choose to see the noble in their character even when they are not at their best. We can choose to have compassion, to forgive, to understand. We can choose to love. We don’t have to be carried down the escalator of discontent. That is the sweet gift of agency. We can all choose how we will act. Even when confronted with irritation, we can choose to be, as in the words of Joseph Smith, as calm as a summer’s morning. How do we do this? We make a choice. And we practice that choice over and over again. “I choose compassion. I choose happiness. I choose love.” That choice makes a difference. For more about loving actions that can transform a marriage, read Susan Page’s Why Talking is Not Enough or Christensen and Doss’s Reconcilable Differences. For more about the eternal perspective on marriage, read my book, Drawing Heaven into Your Marriage. Boy I wished I had started ''tis decades ago. Starting today !! Thank you for opening my eyes.